Come join Makeup History (Level 4)! We have 2 spots left in this class. 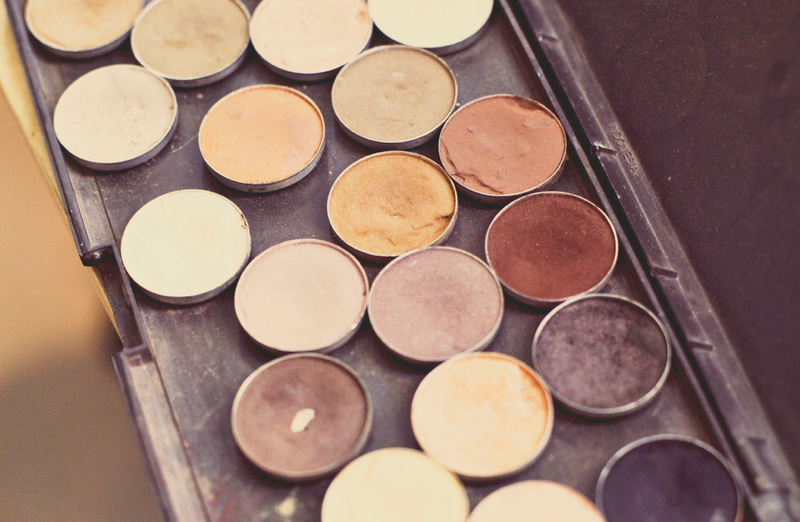 Learn the history of makeup from 1900-present. Wednesdays FEBRUARY 1, 8, and 15. 6:30 – 9:30pm.